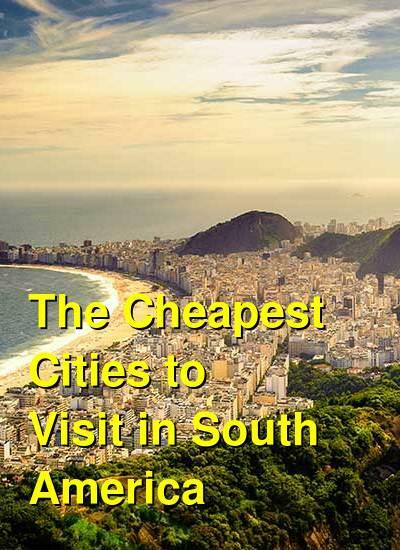 What are the cheapest cities to visit in South America? The following travel cost rankings for cities in South America are calculated based on the travel budgets of real travelers. Also referred to as a Travel Cost Index, or a Backpacker Index, the cities below are in order from least to most expensive by their average daily travel price, per person, per day. 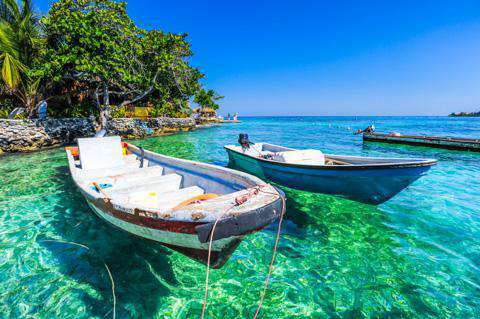 The most affordable cities for travel in South America are currently Puerto Iguazu (Argentina), San Carlos de Bariloche (Argentina), Florianopolis (Brazil), and Salento (Colombia). 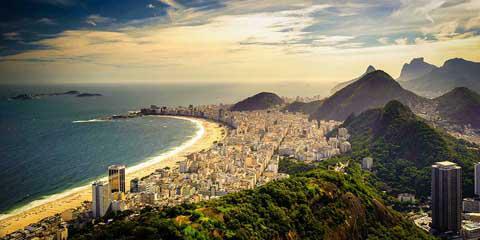 Whether it is for a short vacation or a long term trip, there are so many reasons to visit South America. When it comes to amazing wildlife, visiting the tropical rainforest of the Amazon basin is certainly one of the best experiences. Along with the Amazon, South America has many other places where you can see magnificent natural attractions, with the Galapagos Islands ranking high on many bucket lists. There many other celebrations to enjoy in South America, such as the Inti Raymi festival held at an Inca site near the city of Cusco or the annual carnival celebrations in Rio de Janeiro, with over two million people flocking to the city to join the party every year. While the indigenous cultures in South America provide some of the most interesting historic sights to visit in the region, you also have some fascinating colonial architecture and sites that are worth visiting too. When it comes to indigenous culture, the Inca sites such as Sacsayhuaman and Machu Picchu are certainly among the highlights, but there are many sites across the region which have amazing ruins to explore. Some of the best food in the world is in South America, especially if you love seafood. The South American cuisine mainly refers to the delicacies from Brazil, Chile, Argentina, Peru, and Bolivia. The speciality of these cuisines is that they are prepared using a myriad of spices and condiments like chili, guacamole, mole, pico de gallo, pebre, and chimichurri. Many people will associate South America with adventure and visiting mythic cultures, but there is also a number of family activities and attractions available on the continent. 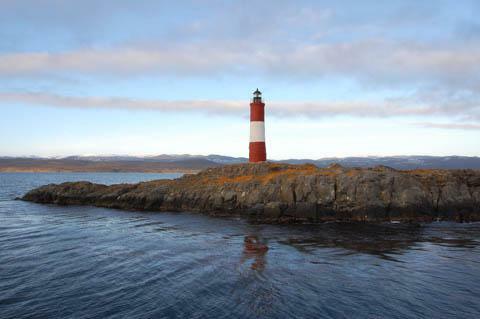 When it comes to spectacular scenery, whether you look for amazing mountain views, the white glare of glaciers or stunning beaches and coastlines, there is plenty to be enjoyed here. While international travelers immediately think about Southeast Asia when looking to go backpacking on a budget, South America certainly offers a lot for those looking to explore on a shoestring. There is a wealth of affordable hostels to be found in many countries. The low costs of living in Bolivia and Ecuador particularly make them really attractive destinations for backpackers looking for cheap thrills. 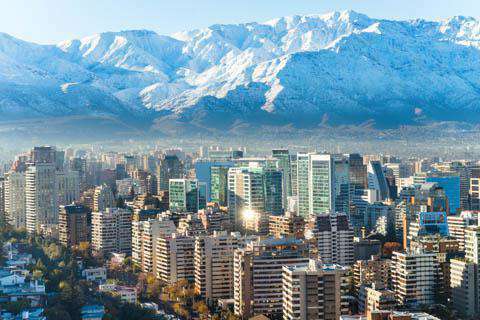 Although the flight fares to any of the countries in South America can be expensive, once you get there, it's a highly affordable place. South America is on the whole, budget-friendly and certainly much cheaper than North America and Europe but that said travel costs can easily mount up. Countries like Brazil, Chile and Argentina are developing quickly and as a result prices are going up. Of course cities are usually more expensive than smaller towns for accommodation, so staying outside cities can help you to trim your budget even further. It is also a very large region so trying to see it all is both time-consuming and expensive. Even relatively short-distance airfares are high here so unless you fancy hitchhiking, buses and coaches are pretty much the only way to get around. One of the priciest location in Colombia is the beautiful and historic colonial city of Cartagena, as it is the most touristy place in the country. Beyond this, cities like Bogota, Medellin and especially the countryside are very affordable. 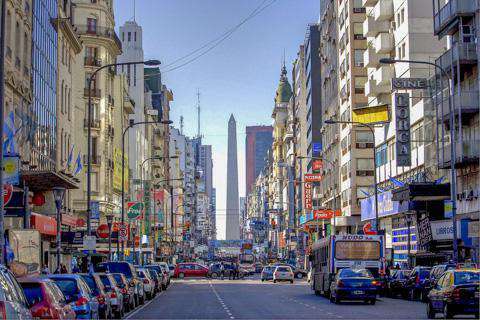 Buenos Aires is quite expensive whereas outer cities like Salta and Mendoza are cheaper. 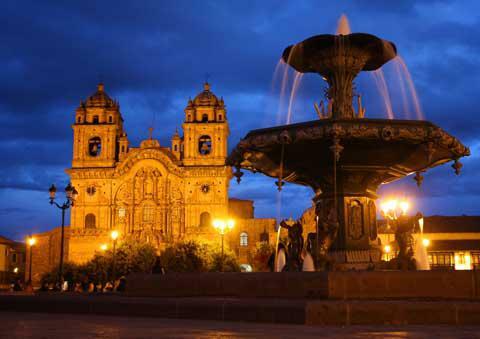 Quito in Ecuador and La Paz in Bolivia are some of the cheapest cities to travel to in South America.